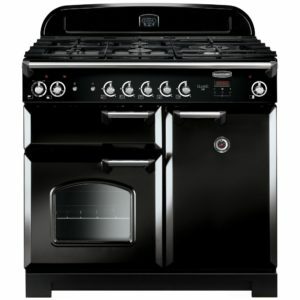 Say hello to the original Rangemaster range cooker. 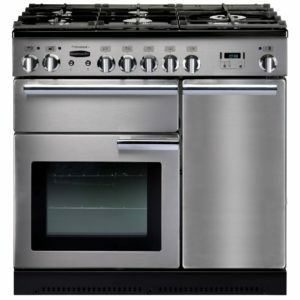 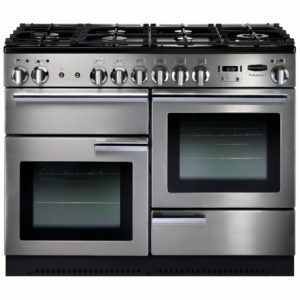 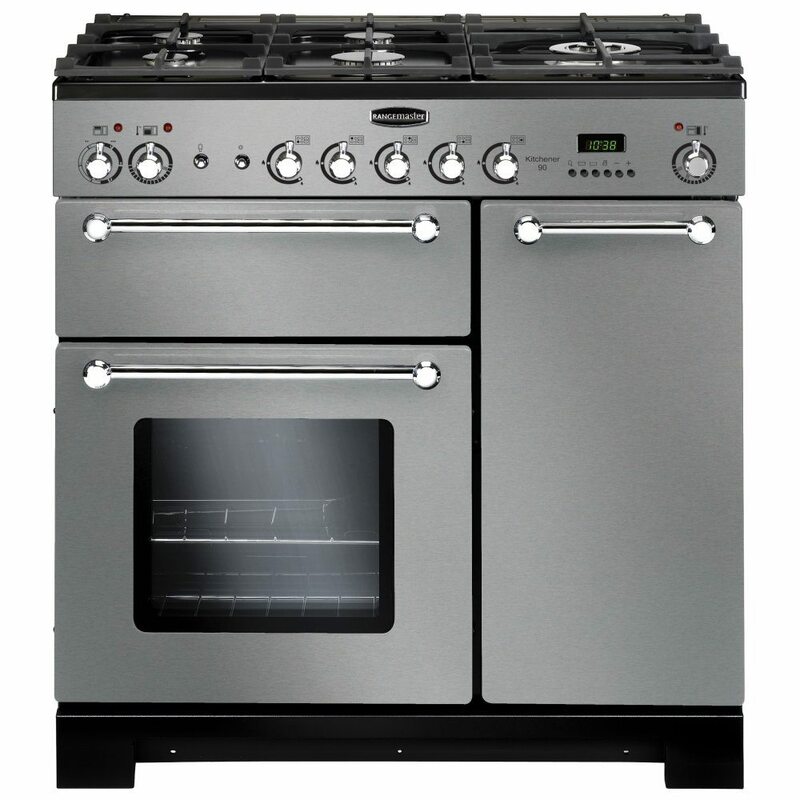 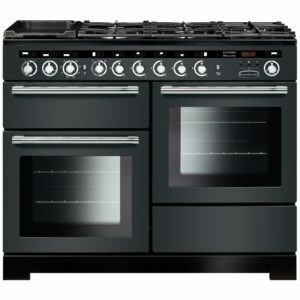 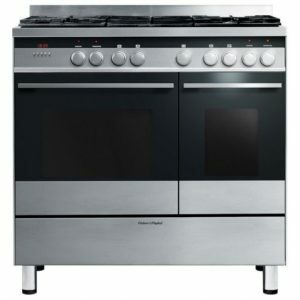 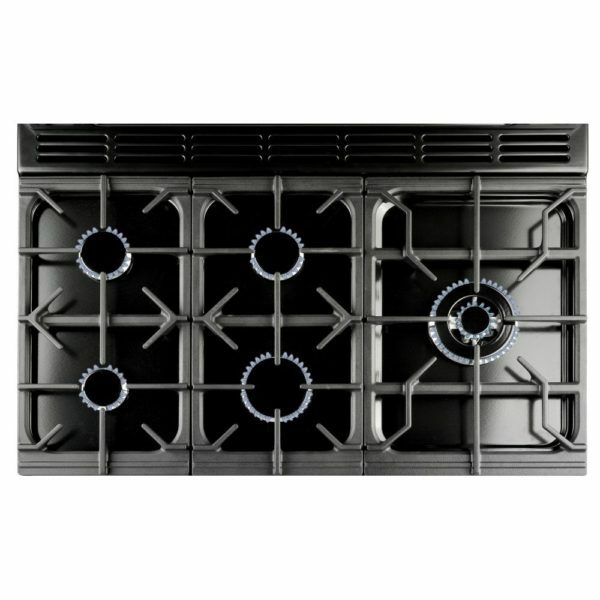 This sleek stainless steel range style cooker offers keen cooks two electric fan ovens, a five burner gas hob and a separate electric grill, so you won’t be short on space or options when it comes to cooking your favourite meals. 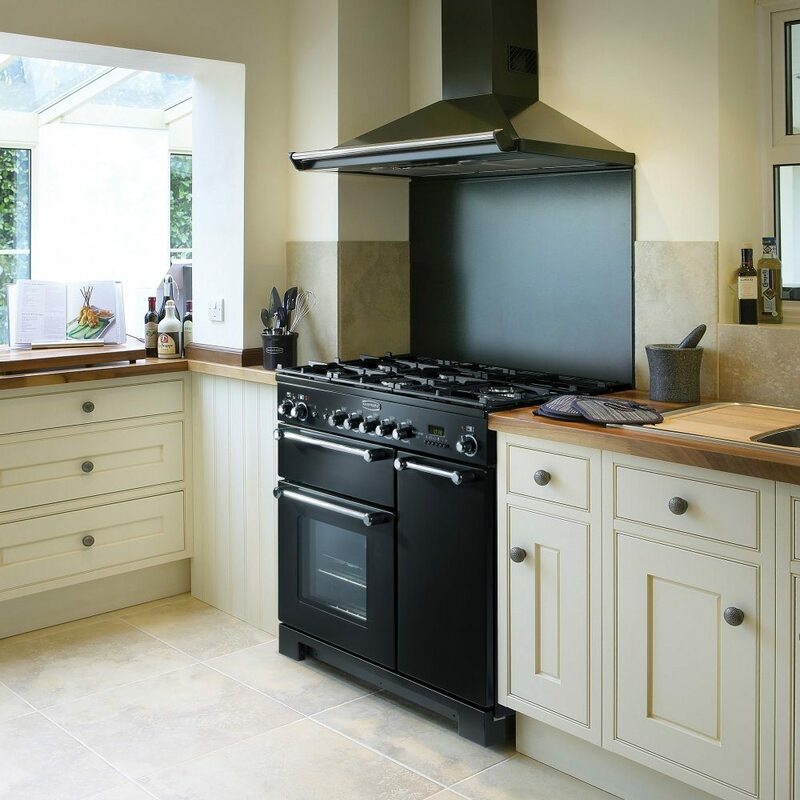 Sunday dinners are a breeze thanks to the unique HandyRack located on the inside of the oven door giving you easy access to check and tend to your roasts. 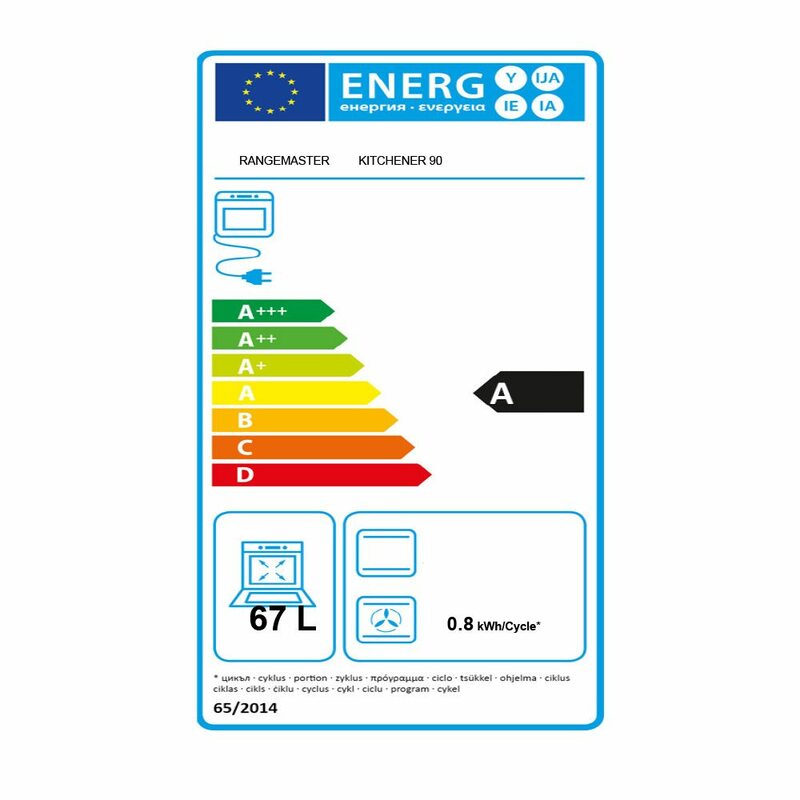 Plus, with the A energy efficiency rating and the two year parts and labour warranty as standard, you’ll save money and have peace of mind at the same time.